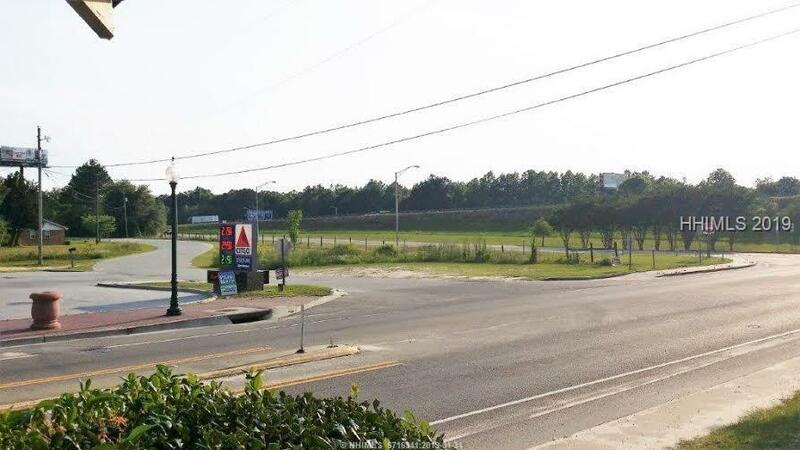 Looking for easy on and offer I-95 for your retail business? 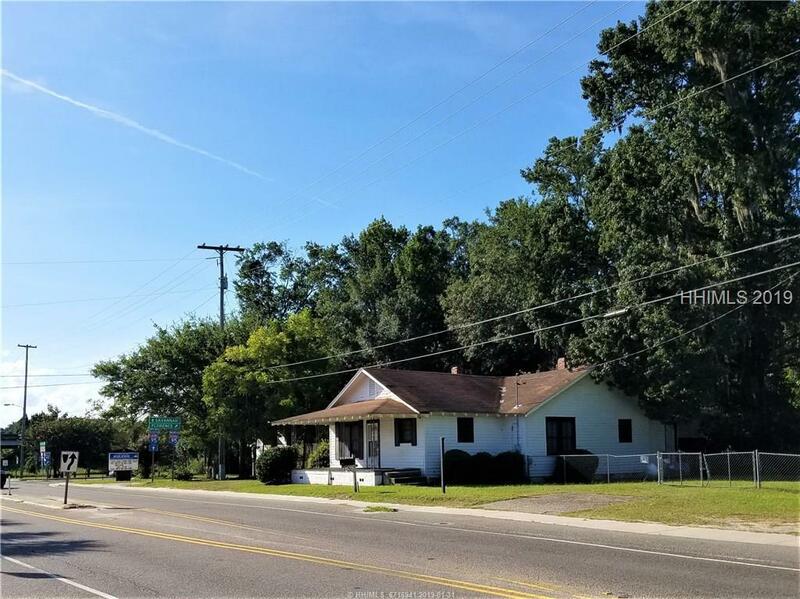 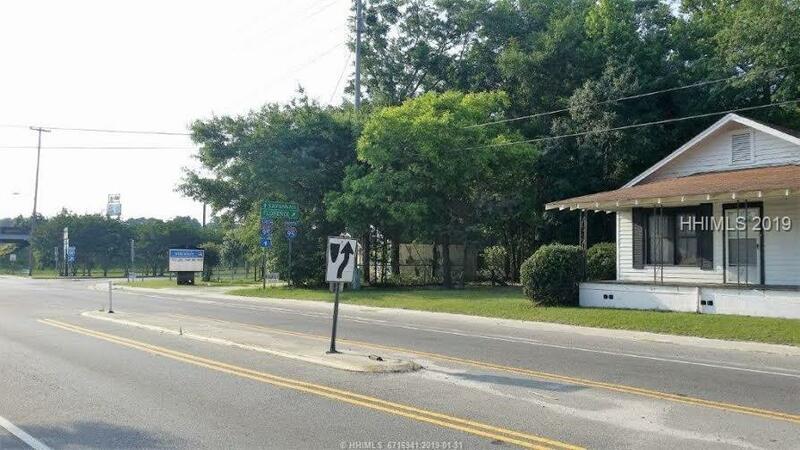 Property is located adjacent to both the on and off ramp for Highway I-95. 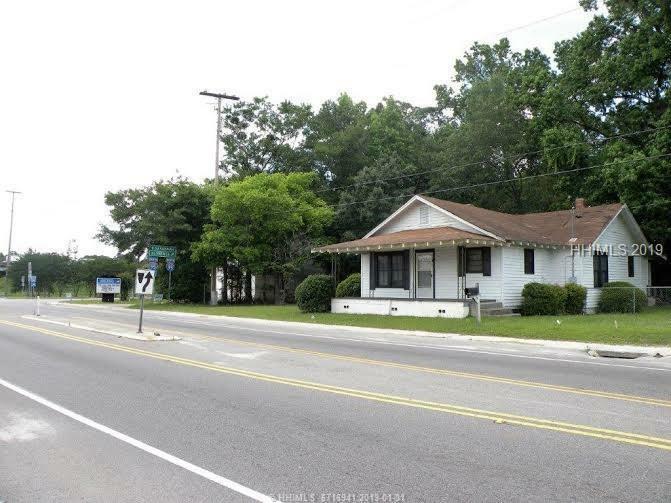 This property is mixed use commercial property with approximately 222 of frontage.